I promised you another post, so here it is. Post 299 in the history of this blog. Must do a giveaway in post 300. Don’t you agree? 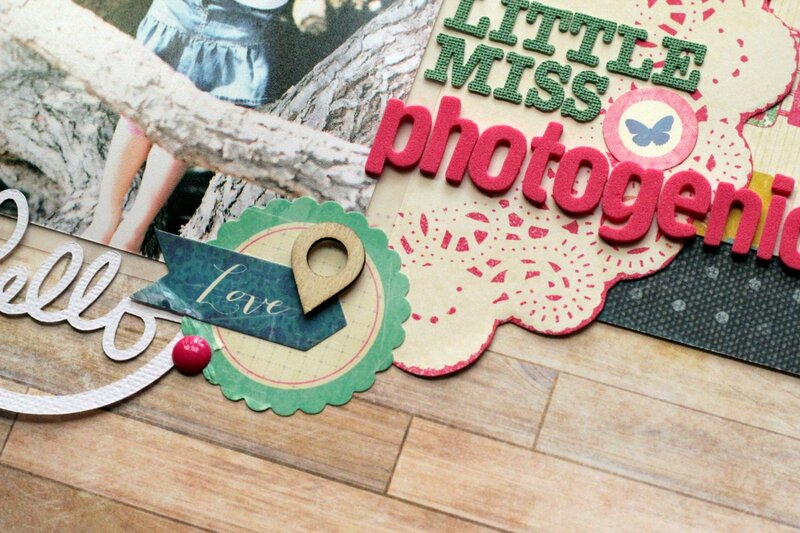 For details go to the Crazy Monday Kits blog! 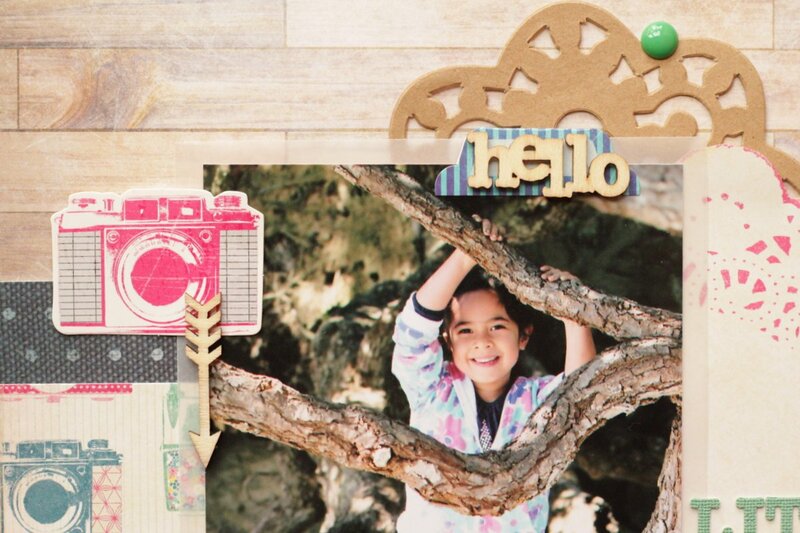 Also, here’s another LO with the Maggie Holmes line from Crate Paper that I did at the SP retreat. Adore the colour combinations, adore! OK, so next time there will be a giveaway. Deal? 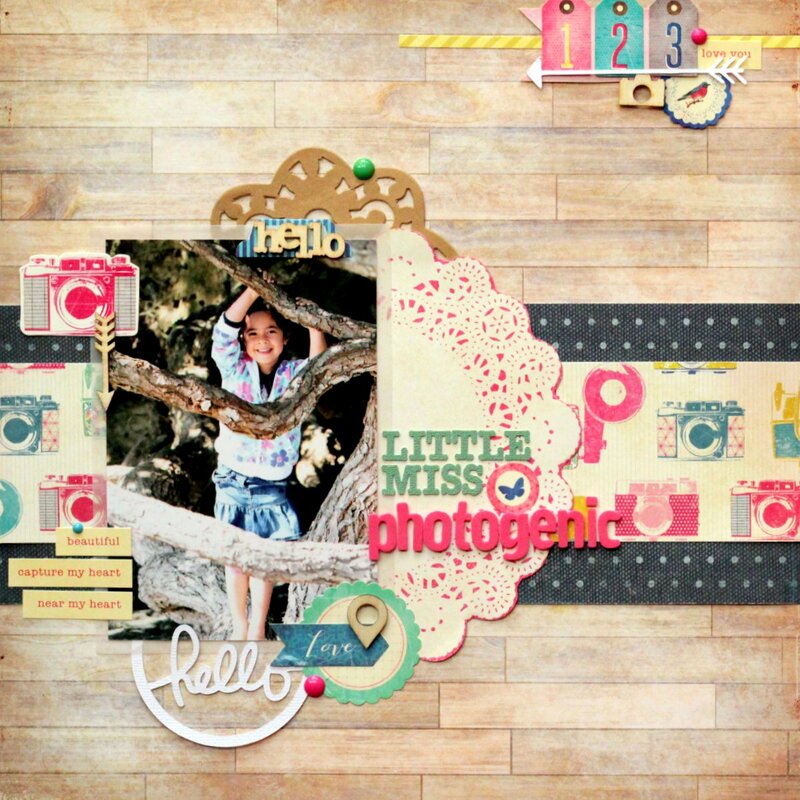 This entry was posted on April 19, 2013 at 11:59 am	and is filed under Challenge Me Happy, Crazy Monday Kits. You can follow any responses to this entry through the RSS 2.0 feed. You can leave a response, or trackback from your own site. 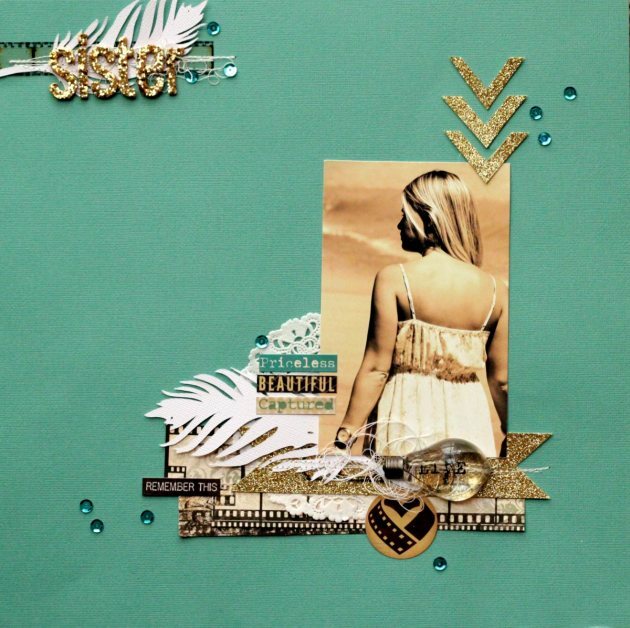 ohhhhhhhhhhh love the layouts…and love the ideas for how to use the gold thickers!!! and yes on a giveaway!!!! Wow! Vilka snygga layouter! Särskilt den med din syster!